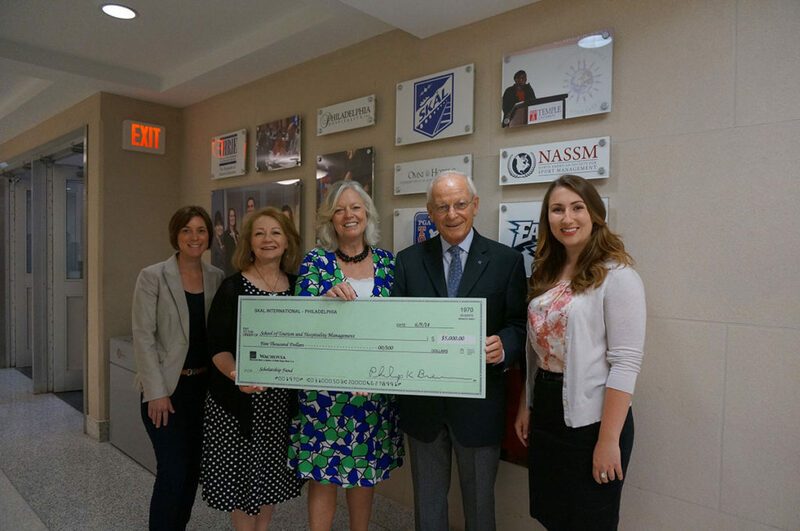 Skål Philadelphia is continuing its efforts to raise funds for their $25,000 endowed scholarship to Temple University School of Tourism and Hospitality Management. The future leaders of our Industry will be supported by the Skål Philadelphia Scholarship in perpetuity. Memberships to Skål Philadelphia will be included for the recipients. Go to the School of Tourism & Hospitality Management, Temple University Web page for Donation information.